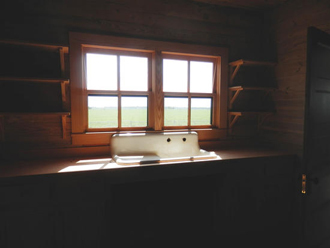 This Blytheville Courier News article talks about efforts to furnish the interior of the Johnny Cash Boyhood Home as authentically as possible. Working with members of the Cash family, Arkansas State University has identified appropriate furnishings and set up a a Johnny Cash Household Registry listing the items that are needed. This list provides the public with the opportunity to assist in finding or providing the needed items, and contributing to A-State’s project. The Cash Household Registry is available to view here. To view the article, click here.